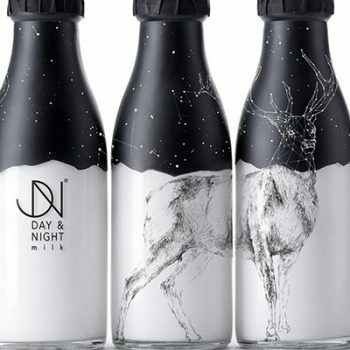 Designed by: Claudia Galindo Ch. 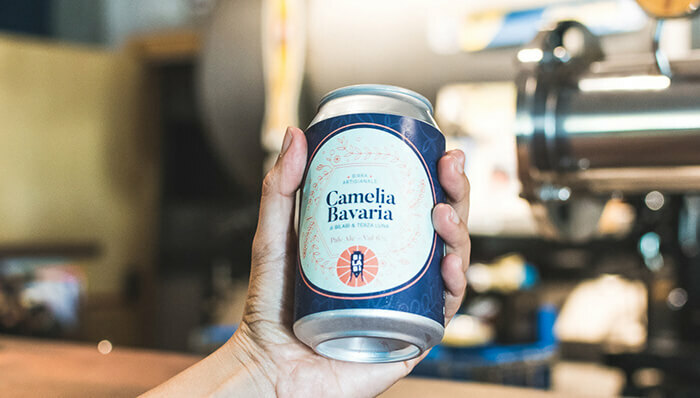 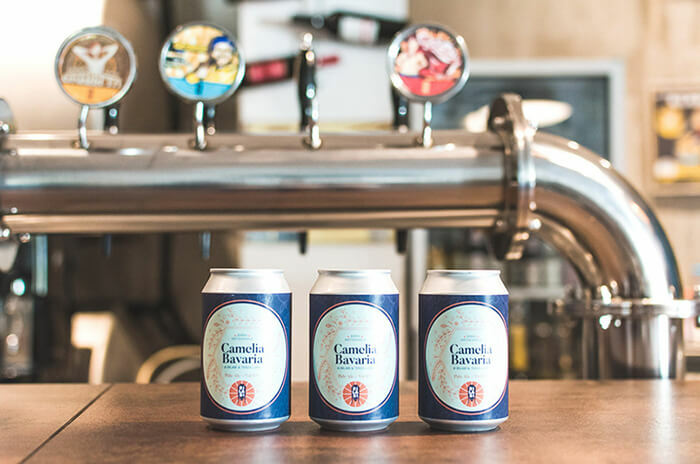 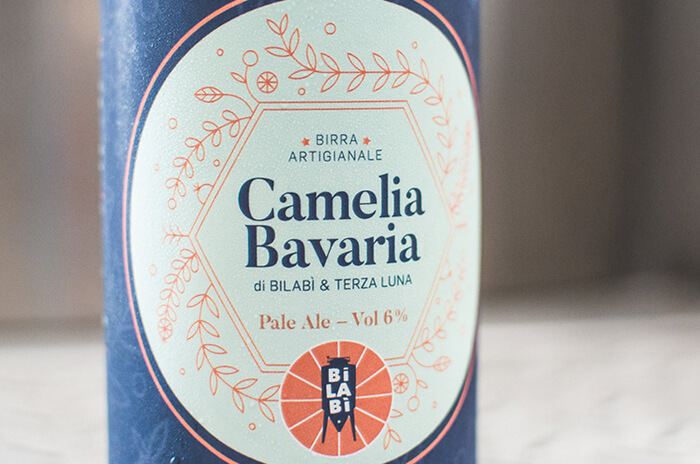 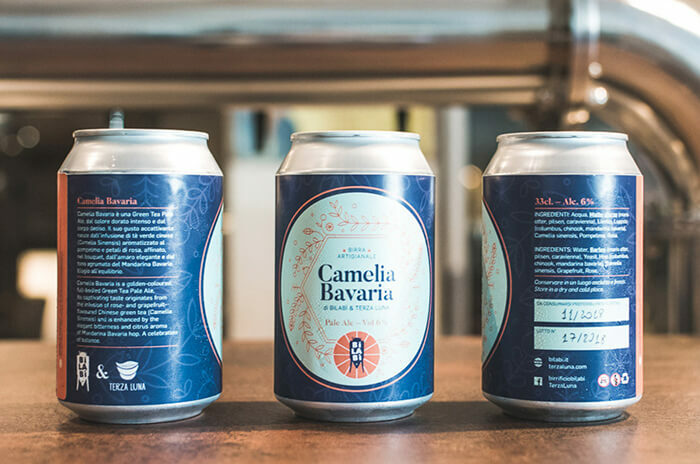 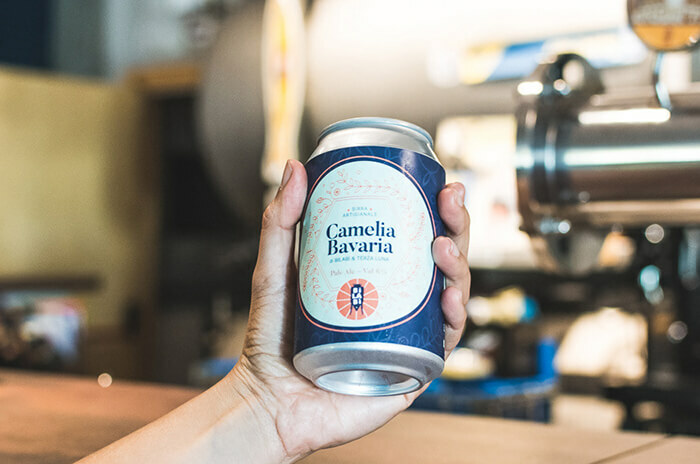 Packaging design for Camelia Bavaria, a craft beer produced by Bilabì in collaboration with Terza Luna. 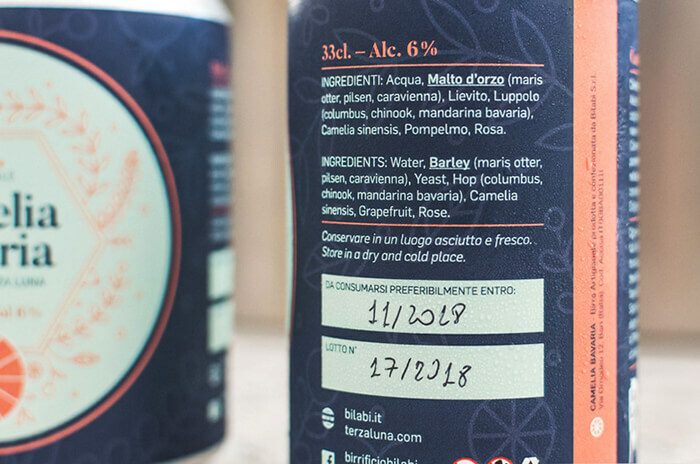 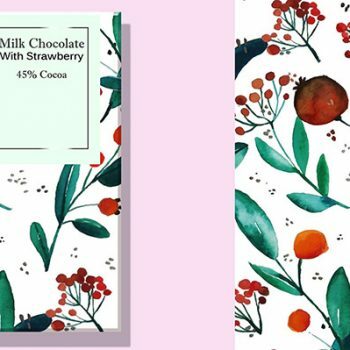 The label was designed taking into account the ingredients of this beer based on tea, pompelmo and the hop mandarina bavaria.